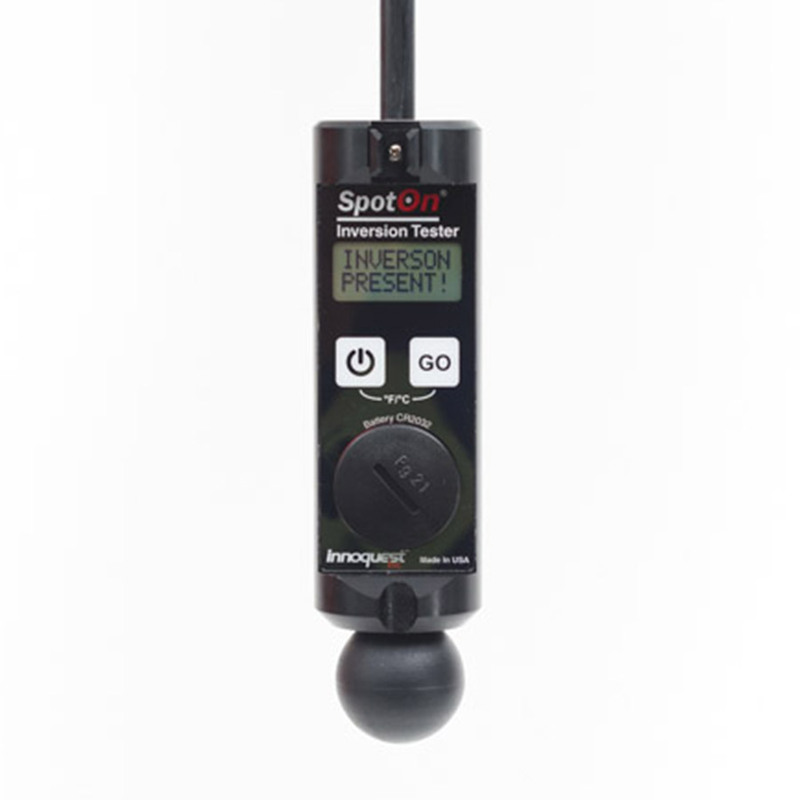 (Woodstock, IL) Innoquest, Inc., the designer and manufacturer of sensors and measurement instruments, has released the SpotOn® Inversion Tester. 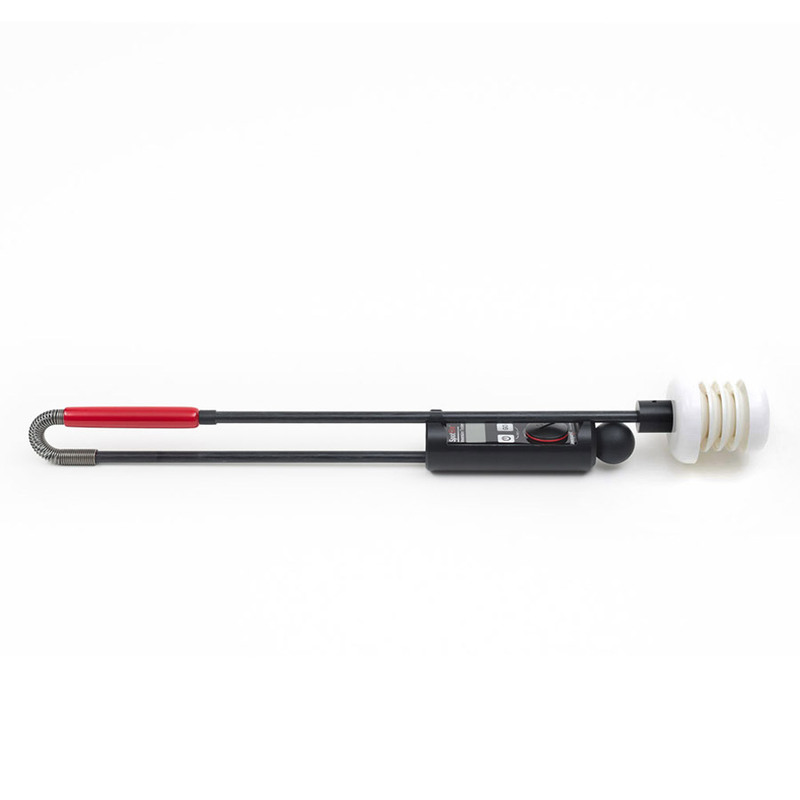 Created to make measuring temperature inversions easier, the thermal tool helps growers and custom applicators reduce the effects of spray drift, which can be especially helpful when applying volatile pesticides or herbicides, like dicamba. Temperature inversions, which indicate air above a field is warmer than the air at plant level, can cause sprays to drift from where they are intended and create significant problems. When spray is applied into very stable air, larger drops with greater fall velocities strike the surface within one to three seconds. Problems occur because smaller droplets fall only a few inches per second and may float in the air for long distances… even miles. Most of this movement comes from wind, but some applications can convert to gases that move even farther and into the atmosphere. 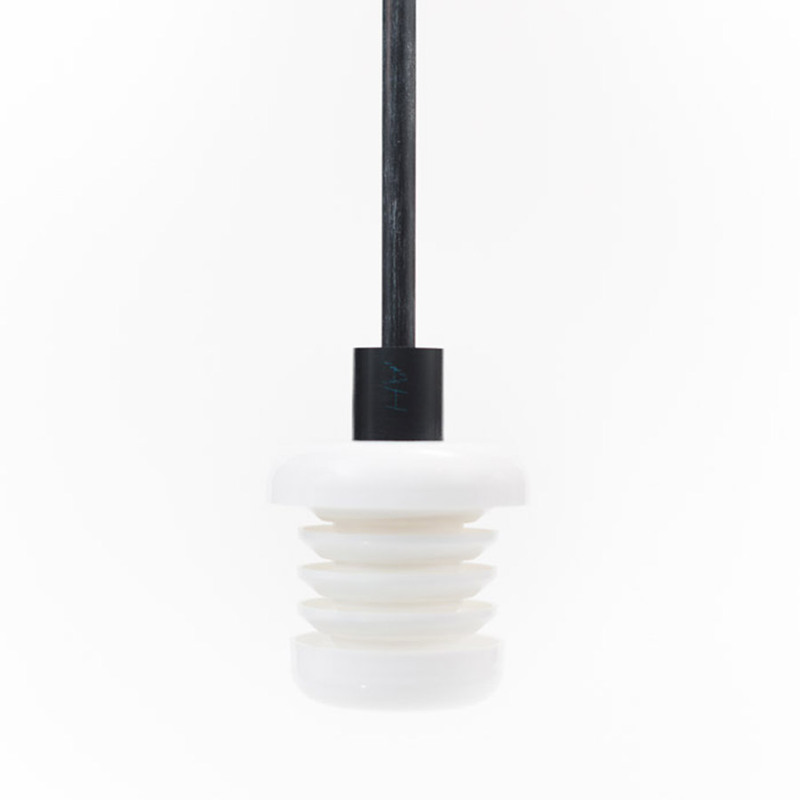 The tool’s temperature sensor is surrounded by a shield that protects it from direct sunlight and other sources of radiation. 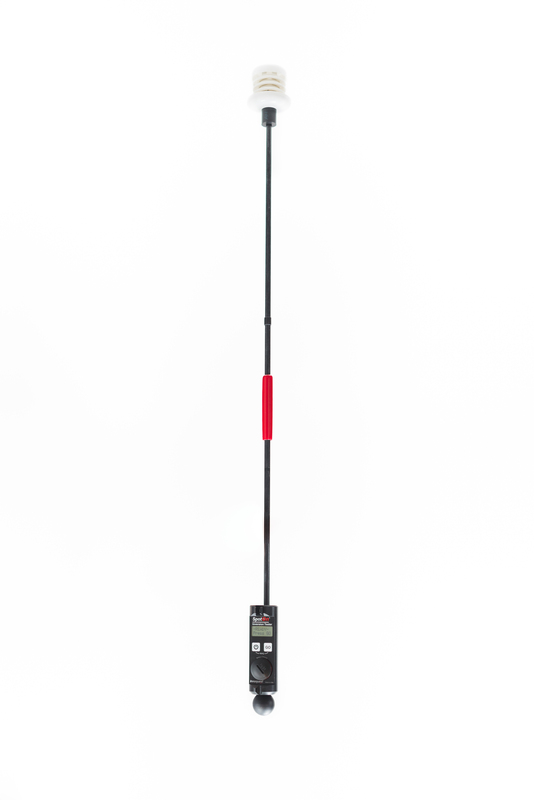 By holding it at one meter and three meters above ground and waving it for about 20 seconds, the operator can easily and accurately detect the temperature reading. If the temperature is higher at three meters than at one meter, there is an inversion and spraying is not recommended. The temperature accuracy of the SpotOn Inversion Tester is traceable to the National Institute of Standards and Technology (NIST). For a demonstration, watch the video. Displays “Inversion Present” or “No Inversion” with intensity shown in degrees, based on temperature measurements at 1 and 3 meter heights. 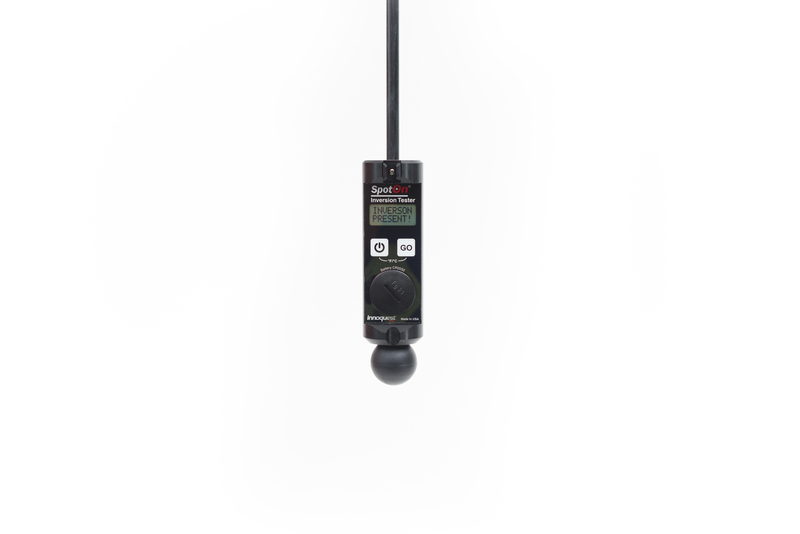 Measures accurate air temperature at boom height to meet new label requirements. Provides protection from errors resulting from solar or ground thermal radiation due to the shields around its temperature sensor. 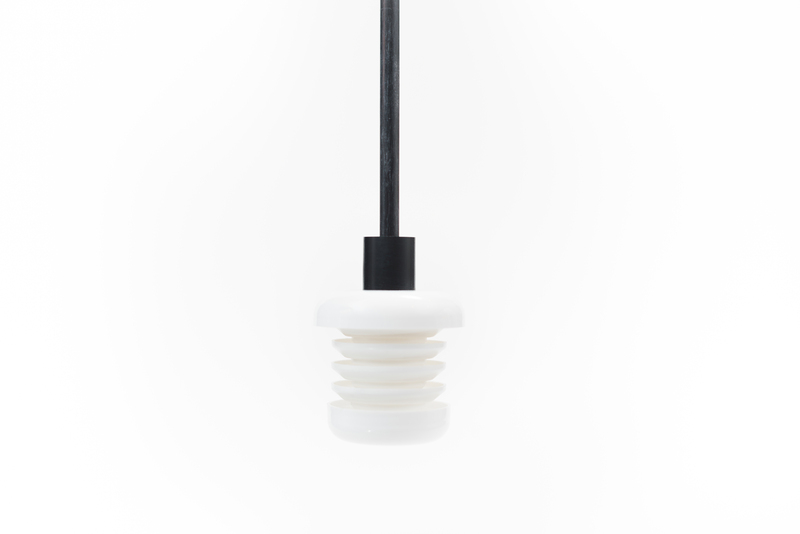 Includes certificate for temperature accuracy traceable to NIST. 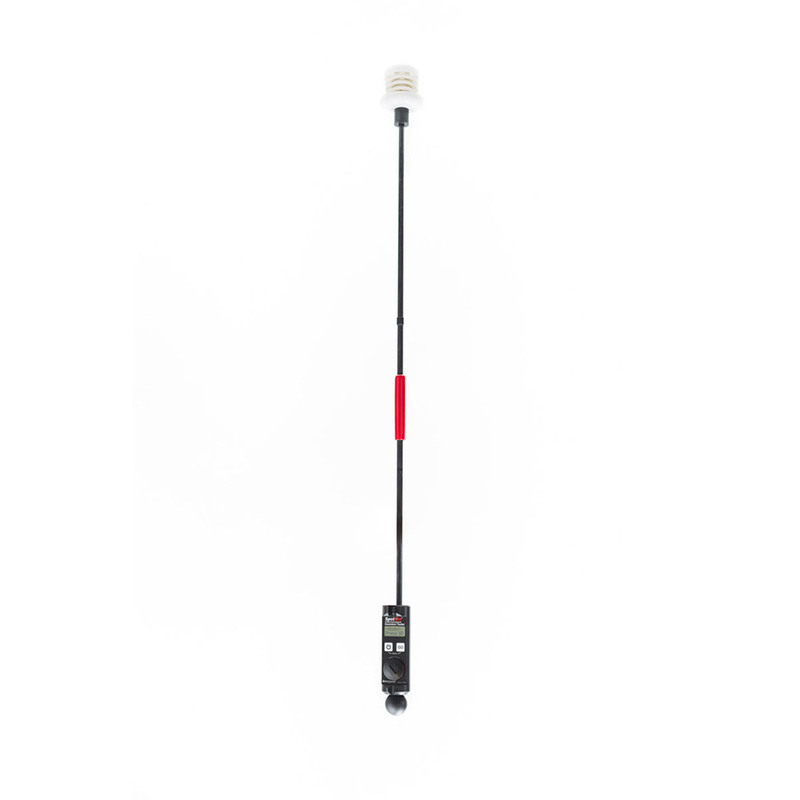 Assures more accurate measurements by detecting sensor stabilization to current air temperature and internal tilt for error-free upper and lower temperatures. 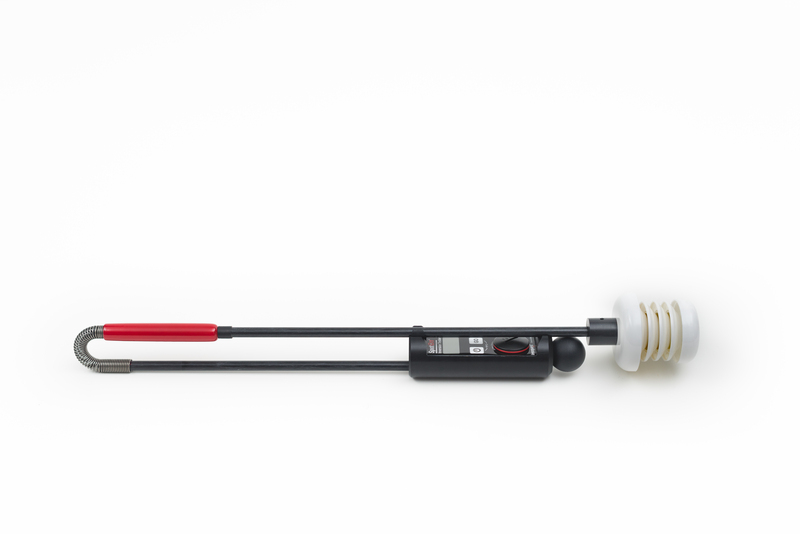 Made in the U.S.A., the weatherproof, lightweight SpotOn Inversion Tester includes a replaceable lithium battery for 100 hours of “on” time. The thermal tool lists for $375 and comes with a one-year warranty. For more details or to find a distributor, call 1 (800) 637-1623 or visit innoquestinc.com. Innoquest, Inc. has been designing and manufacturing sensors and instruments made in the U.S.A. since 1993.